It is home to the EU‘s most northerly ice-free port, providing unparalled links between Scandinavia, the CEE and China. 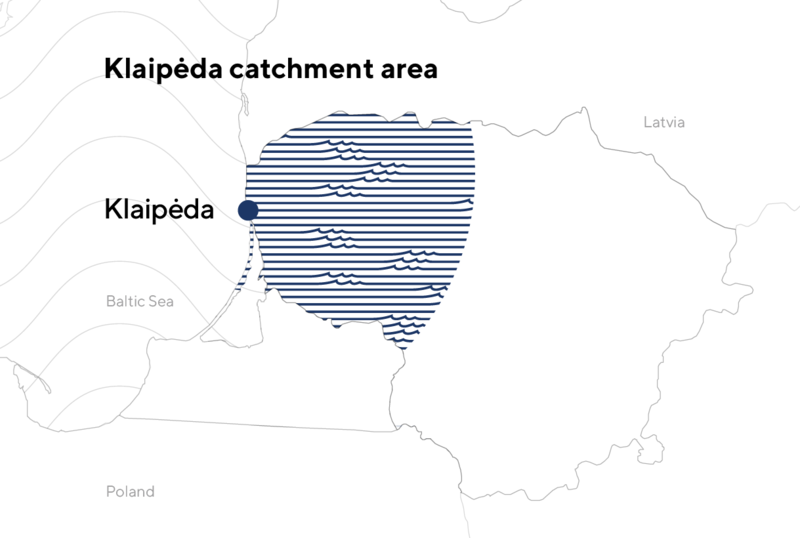 Klaipėda has strong traditions and talent in the Maritime sector, a fast and reliable business infrastructure, and competitive cost to quality ratio. The success of Western Shipyard is the product of both persistent work and the right conditions for the maritime engineering industry to develop - thanks to the appealing legal and taxation landscape, a fine-tuned employee training system, and a favourable stance of the city officials. Setting up a business in Klaipėda is quick and straightforward! Consisting of 412 ha of land dedicated to manufacturing plants, logistics, and business park development Klaipėda FEZ is internationally recognized. Klaipėda is the EU's most profitable port, offering deep-water, ice-free port services 24 hours a day, 7 days a week all year round.